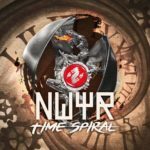 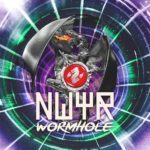 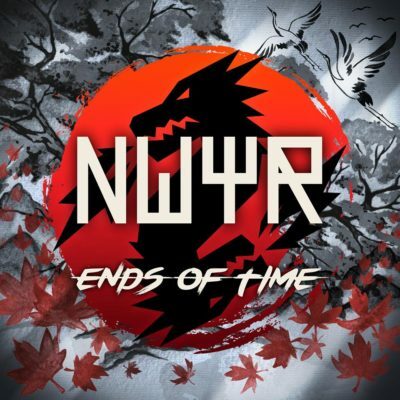 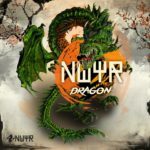 W&W deliver their third track release under their side project NWYR! 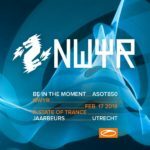 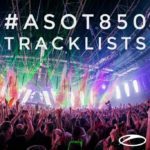 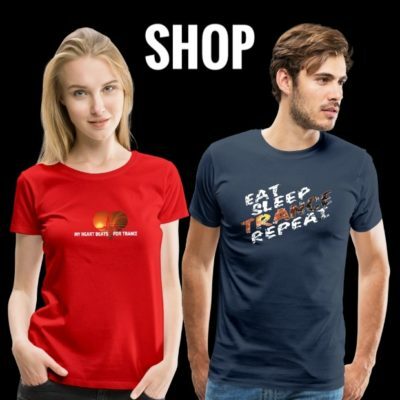 Played in their sets over months, Willem van Hanegem and Wardt van der Harst announced the release in style as Tune Of The Week at Armin van Buuren’s radio show A State Of Trance 854! 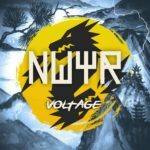 Following their first two tracks “Voltage” and “Dragon”, “Ends Of Time” is available as FREE download!